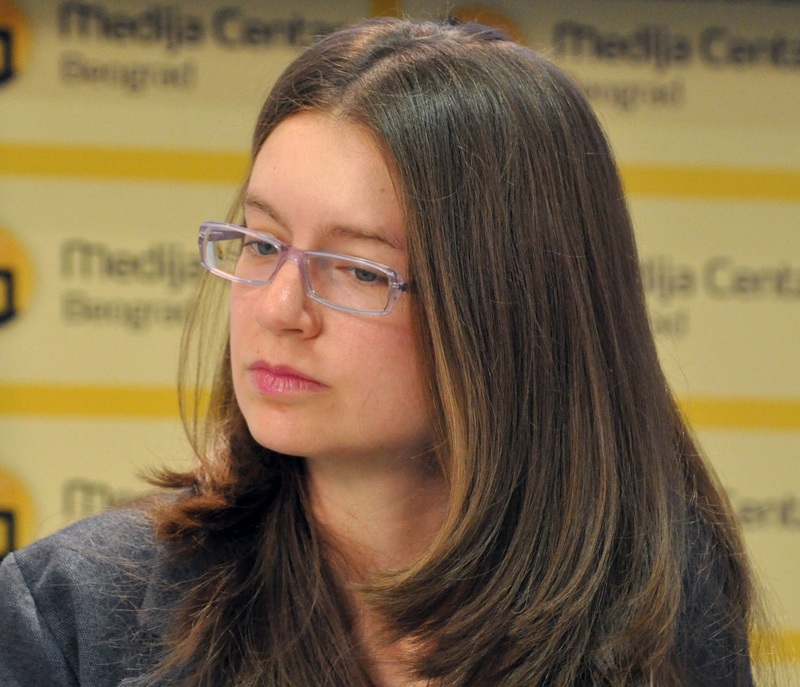 Katarina Đokić has worked as a researcher in Belgrade Centre for Security Policy (BCSP) since March 2012. In her research she has focused on defence integrity, budgeting and procurement, parliamentary oversight of the security sector, and Serbian relations with NATO. She has participated in two iterations of Transparency International Government Defence Anti-Corruption Index (GI), conducting country assessment for Serbia and contributed to BCSP’s methodology for evaluating public expenditure performance in the security sector. Katarina holds an M.A. in Political Science from the University of Freiburg and an M.A. in Quantitative Analysis from the Faculty of Economics, University of Belgrade.